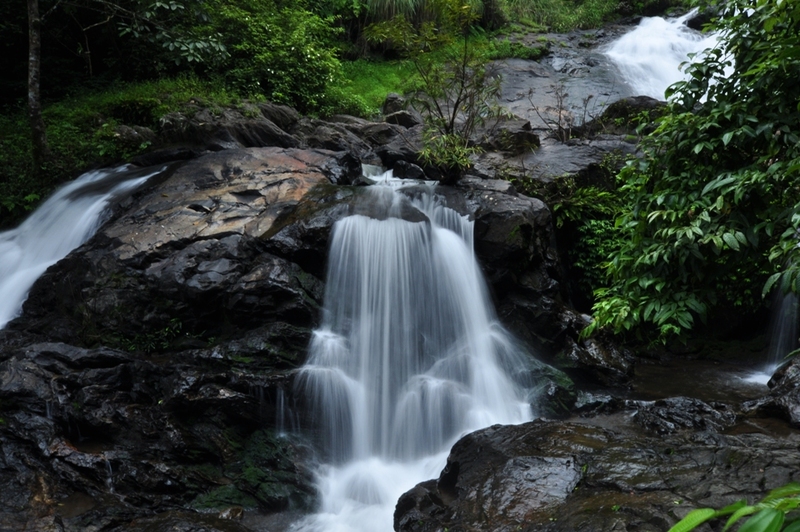 Coorg is one of my very favorite hill stations for a holiday. Moreover it is one of the places I’d loved to visit in India. It’s about 252 KM away from the nearest biggest city, Bangalore. As the history rolls, it is often called by its multiple names. But administratively its known as – Kodagu. This word is derived from “Kodi-male-nadu” which is in the local language states “Higher Forest Region”. It is situated in the Western Ghats of the State of Karnataka,INDIA. It a very hilly steep area – with many high mountain peaks prominent among them being Tadiandamol and Pushpagiri (also known as Kumaraparvatha). It’s known as Kashmir of Southern India. It has countless waterfalls, streams ….dense lush forests. The best home-grown coffees are found here orange groves on misty hills. It has its breath-taking views to witness. Honey, peppers and cardamom are also cultivated in this region. But the biggest attractions of the area remains – its wildlife and bird sanctuaries. Which makes, this place very desirable for the photographers, the writers, the corporate crowds, the trekkers and the mountaineers – too often to bring them back here. The weather remains pleasant all year around. It sees the rains in the months of July and August. As the history goes the people from Coorg are originally known as ethnic warriors. It’s the land of the brave and the most beautiful. The local language is ‘Kodava’. Agriculture or farming – its main occupation of the local residents here to sustain their living. 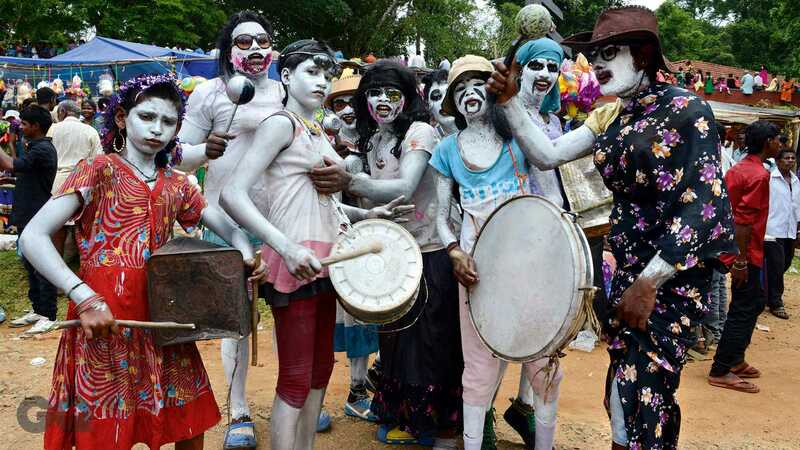 One of the famous festival is Coorg Kunde festival. ‘ Kodava’ cuisine is well-known for its authentic. Interestingly, the stable diet rice just like the most other parts of the South Indian Region. The most popular cuisine – ‘ A must try’; AKKI OTI – ( Rice chapatti’s or Rice breads ), wide variety of PATTUS – a steamed dish preparation. PULVAS – a pork meat, dried fish or crab meat. BAIMBALE curry – it’s a curry consist of bamboo shoots. KUMM curry – a dish made out of local grown fresh mushrooms. CHAKE curry – a curry made of unripe Jackfruit. The tourists can enjoy the vegetarian dishes which are easily available at some of the good local restaurants. In a nutshell, a vegetarian and a meat lover is well fed in Coorg. Like any other – tourist place in the world. 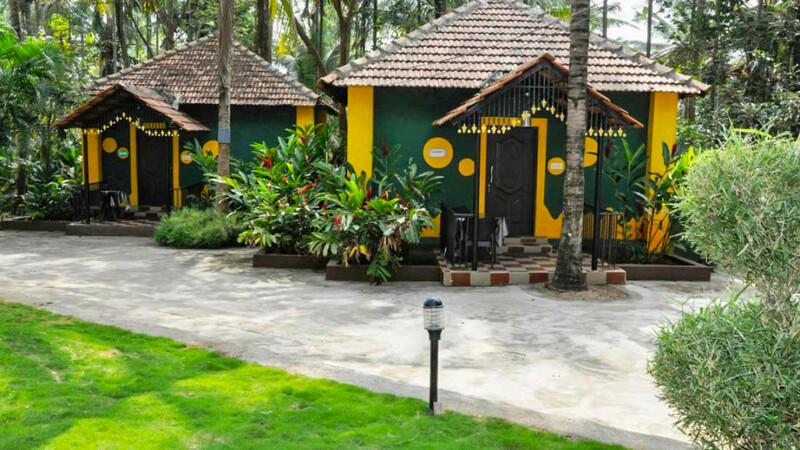 Coorg welcomes – you to stay at the ease of your pocket-size. There are luxury resorts …to 4 star accommodations which is easily available to book or reserve online. There are also HOMESTAYS options which probably is the best affordable for staying more on the economic side. It includes the food …the stay and it comes with all the basic needs of a TRUE HOME. So the next time – around if you baffle to choose a destination in India for a holiday. 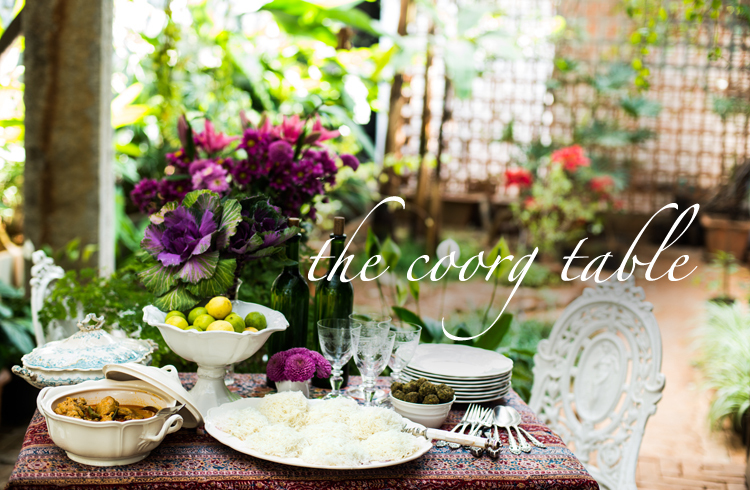 Do consider COORG on your list. As a final word – travel light, pack light, do carry a jumper or jacket. As, the mornings and evenings here might get a little cold and windy. Thank you Vierendra Singh for your kind encouragement. We will ensure to bring more interesting things on forth. Very informative. Definitely I would love to visit & explore the place. Thank you for sharing such a great piece of work.